This post came from curiosity to try some thing and digging into the code of the ODI java and XML and Please dont try this in your Production box. This is completely experimental . When we don’t have latest driver in the ODI , we copy the driver to ODI and write our own JDBC Url and driver information. 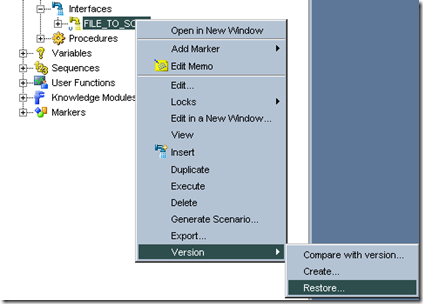 This post is about editing the an DriverRefV3.xml and making a manual entry into ODI Drivers List. Just add the below codes at the end of DriverRefV3.xml. 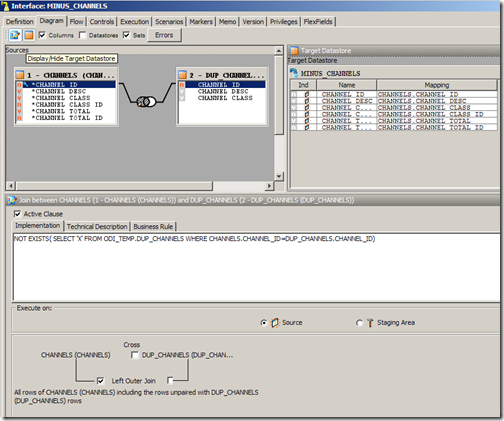 The File is stored under the sunopsis zip folder , this where all the main class and java files of odi is located. Try this at your home system or your personal development but never in the production box. 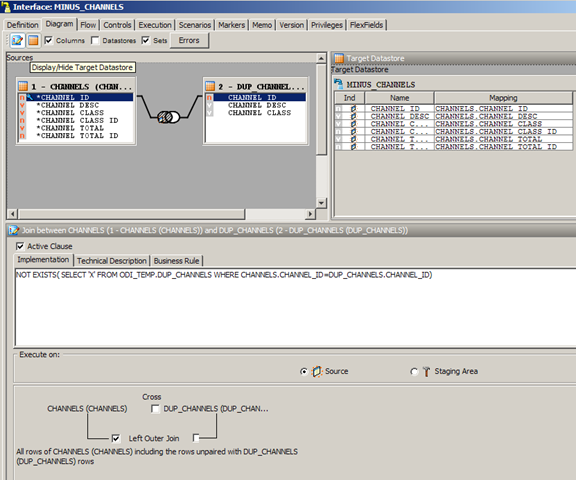 The File have an two main Object Class namely com.sunopsis.dwg.dbobj.SnpDriver containing information about JDBC Driver. 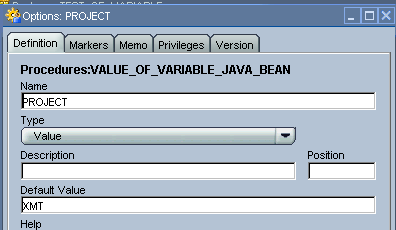 The other Object Class is com.sunopsis.dwg.dbobj.SnpUrl containing details about JDBC Url . 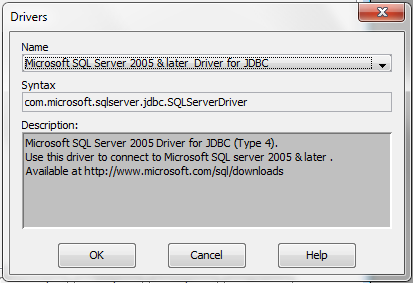 For this Example i am adding the JDBD Driver 2.0 for SQL Server 2005 and later. copy the below code and make accordingly changes. <Field name="DriverDesc" type="java.lang.String"><! 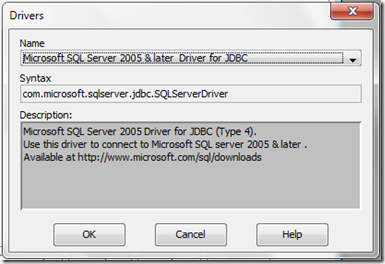 [CDATA[Microsoft SQL Server 2005 Driver for JDBC (Type 4). 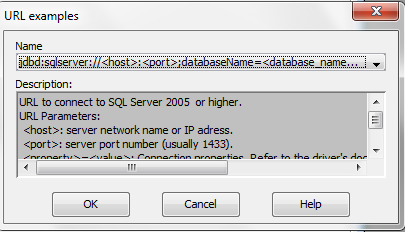 Use this driver to connect to Microsoft SQL server 2005 & later . <Field name="UrlDesc" type="java.lang.String"><! 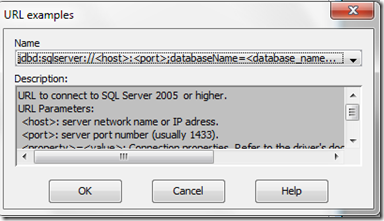 [CDATA[URL to connect to SQL Server 2005 or higher. <host>: server network name or IP adress. <port>: server port number (usually 1433). 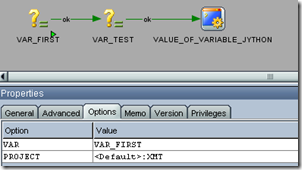 <property>=<value>: Connection properties. Refer to the driver's documentation for a list of available properties. This idea would have been great if we could have updated in the server box and reflected the same in the client as not the case in ODI . Just an experimental and wish to share with you. If you have done or found out any such method , Please share with the odiexperts followers. 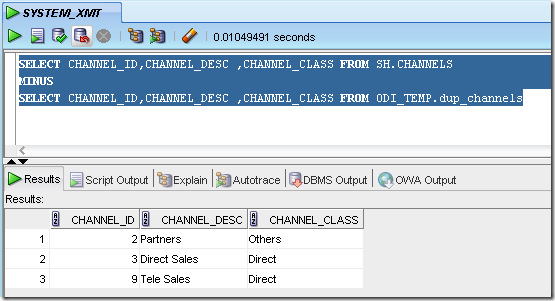 This post is about how to do a simple Minus query in ODI without creating any view or other process . Join the two source and apply a LEFT OUTER JOIN and in the join query box delete the condition and write the query in this form namely. 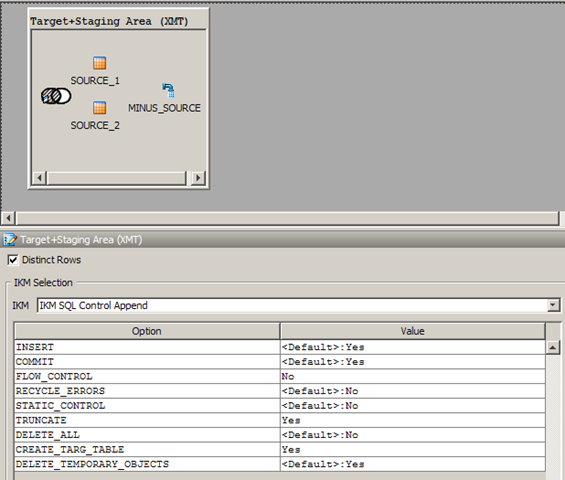 NOT EXISTS ( SELECT ‘X’ FROM SCHEMA_NAME.SOURCE_1 ( TABLE TO BE MINUS WITH ) WHERE JOINING CONDITION. 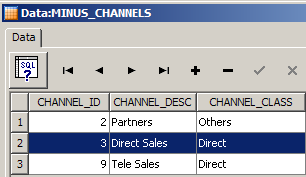 Also enable Distinct Rows option as there a cross join occurs and thus getting the right record . 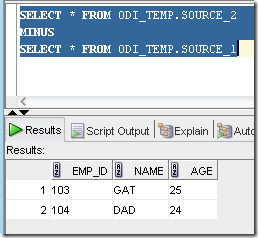 comparing the Data between the minus query and odi interface result reveals that they are similar. Lets look at another example where the table columns are mismatched. 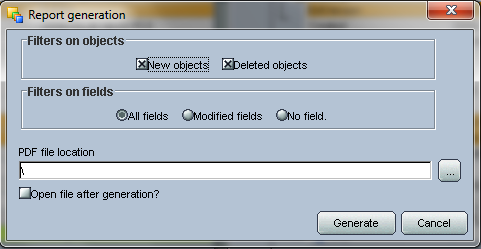 Similarly LEFT OUTER JOIN on the Source with to be compared and writing the condition and also enabling the distinct records option. 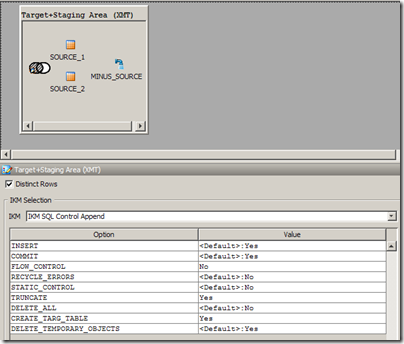 PROJECT_NAME , FOLDER_NAME , INTERFACE_NAME , INTERFACE_TYPE , TARGET_SCHEMA , TARGET_TABLE , TARGET_COLUMN , TARGET_DATATYPE , SOURCE_SCHEMA , SOURCE_TABLE , SOURCE_COLUMN , SOURCE_DATATYPE , MAPPING filtered by Interface , Folder or Project Name. I have commented out other option of Interface & Folder.. I have used the rowtocol function for SNP_TXT.TXT ,as when mapping length is more than 256 character ODI stores in separate line with different i_txt number causing mapping to come into two or multiple rows . 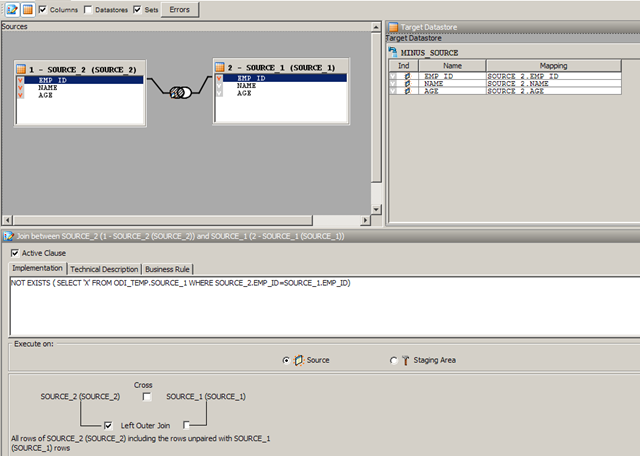 In order to avoid such scenario and in order to get all the Mapping field information into a single column , i have used this function rowtocol. Versioning is a smart method of implementing a certain condition or multiple condition , objects for a particular interface , package or scenarios without required to have multiple such objects. 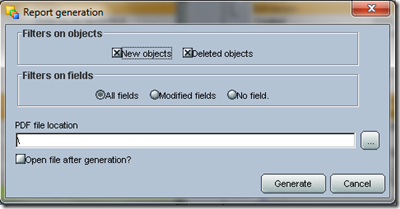 To create a version , right click on the object to be versioned and click ok Version-> Create and a popup will be appear as shown below and automatically version number appears , you can also change the version number if required and also provide the description as in the long term and in future understanding would help us to understand the purpose of the version . 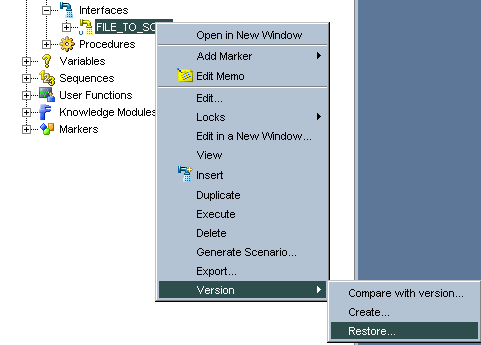 To restore any object version , just right click and select Version -> Restore .. , and select the version to be restored. Don’t worry about the warning , click ok .
To compare any two version of the objects , just right click and select version -> Compare with versions..
As you can see that in version 1.0.0.0 all the columns where mapped where’s in the COLUMN- C3 was not mapped . Here in this Example I am comparing the Packages created above . Version 1.0.0.1 Description with addition of VAR_JOIN1 being added to it . And select the path and location of the PDF Folder. 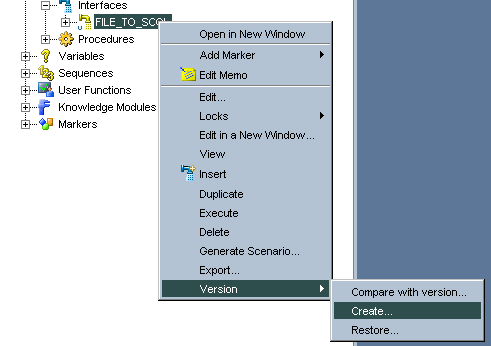 The biggest drawback I see is that I can compare between two version only , not multiple. Hope Oracle implements multiple comparison in future versions. 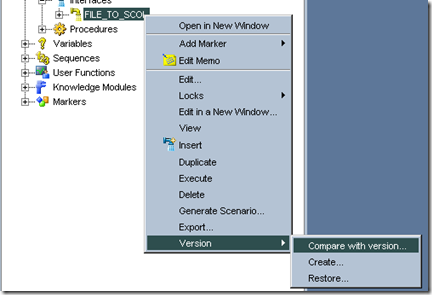 All the versioning information is stored in SNP_VERSION table of Master Repository and are connected to Work Respository objects linked to External_version and Object_name. We get so many source files and some time we have different files coming of different length and we would need to do a row count every time to see whether we have got the correct number of records in the target . To solve this issue, I have written a small program that shows the File Length and Header or First Line of the file in the operator . Why First line so that I know whether the first line is an Header row or not . Please note i have attached the codes in two formats one for Procedure and another for LKM’s as i have done small changes so that when used in LKM it read the source file automatically , and also does the correct length calculation. 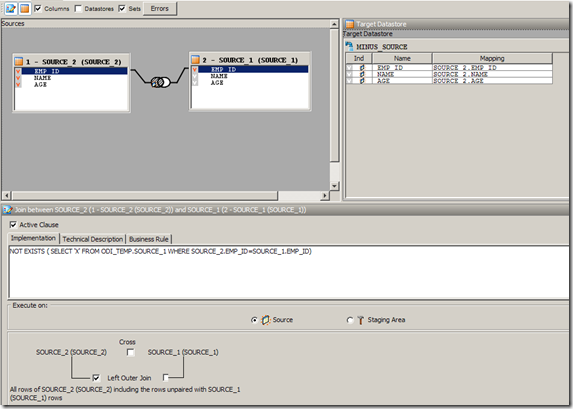 Comparing the above Procedure , LKM codes have small changes to get the File and the correct Length calculated smartly. This code will be the correct File name and would open it for reading . This code will subtract the Total lines – Heading(No of Lines) so that in operator it shows the correct value. 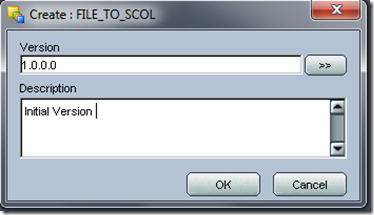 This code will display the File path and Name in the operator Message box. 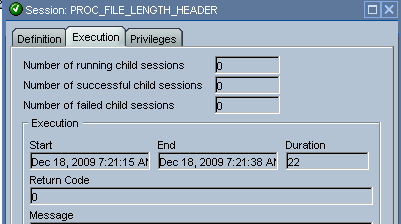 As you can see it displayed the File Path and Name with Total Number of Lines , Comparing to the above procedure where it displayed 1,453,389 , here smartly it read from the Data store definition and found out that the Heading (no of lines ) is one and while displaying showing the correct output. Please find the codes below in XML format and import in INSERT_UPDATE mode and also enable ” IGNORE ERRORS ” option as Jython raise command is used to throw warning message in the operator and I have used raise to display the output required. 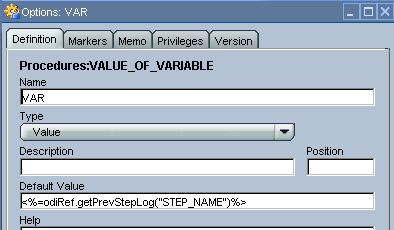 To use in any LKM File to KM , just copy paste the code from -PROCEDURE FILE_LENGTH_HEADER TO BE USED IN LKM’s and enable the option -IGNORE ERRORS and move it to the first order so that as soon the load starts you would get the required details in the operator. In ODI value of the variable is calculated at the run time but not shown in the operator. 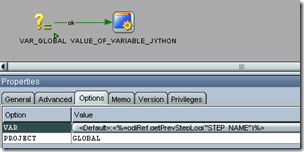 Please find this ODI procedure using Jython to show the value of the Variable. 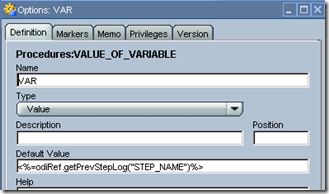 <%=odiRef.getPrevStepLog("STEP_NAME")%> , reason being so that by default when using this procedure after the variable, ODI automatically takes the name and throws the variable value in Operator . 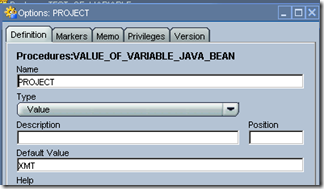 Create another Option called “PROJECT” and give the default value as your project code. The reason i have created an option for Project code is that so that you can modify in the option without any need for change in code also you can use for global variables too. make sure that everything inside the raise command have single quotes before and after . 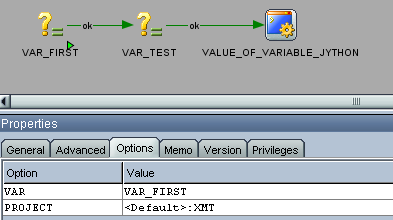 This above example shows that i want to find the value of variable of variable other than the previous step , just change the var value to that name of the required variable. hope this helps who are looking for a way to know the value of the variable at run time. For global variables you don’t need to mention the project code. 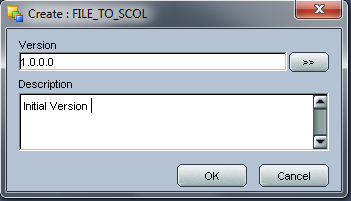 Just type ‘GLOBAL’ instead of the project code. Please find below the codes ,download and all you would need to do is to change your default project codes in the option from XMT to whatever desired and you can make any kind of changes desired. Just import in an Insert_Update mode and change the project code to your default.